8 delicious local-sourced meals (3 dinners and 6 full, Irish breakfasts). Private luxury transportation and native professional Driver and Guide. 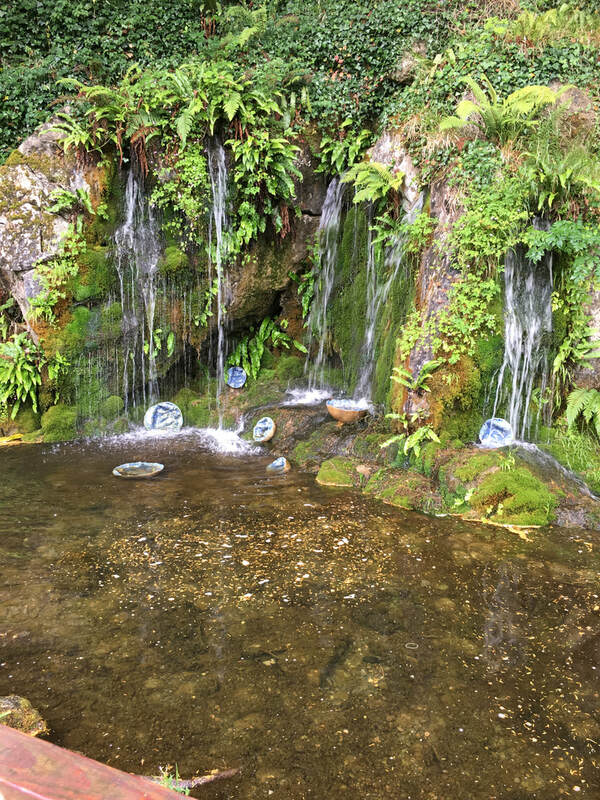 Admission to these attractions: Glencree Military Camp, Wicklow Gaol, Darkey Kelly’s, Leap Castle, Clonony Castle, Blarney Castle, Rock of Cashel, The Cliffs of Moher and the Burrens Geopark, Doolan’s Ferry. Free time to explore and make your own discoveries of shops, fun-filled pubs, Irish nightlife, and historic places. On our first day, we will meet our driver guide at Shannon Airport in the morning. 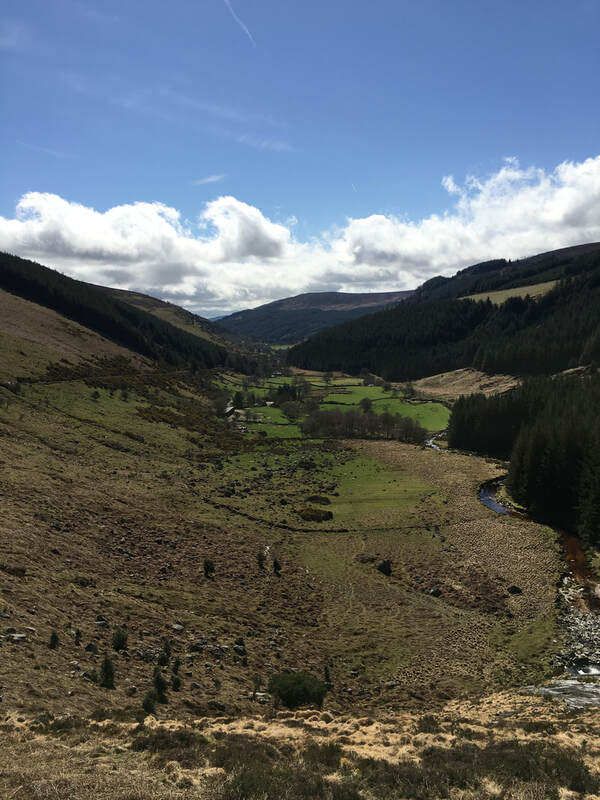 Then sit back and relax as we travel across the Emerald Isle to County Wicklow. Mountainous, majestic, and mysterious. One of our stops in this area will be the Glencree Military Camp and German POW Cemetery. 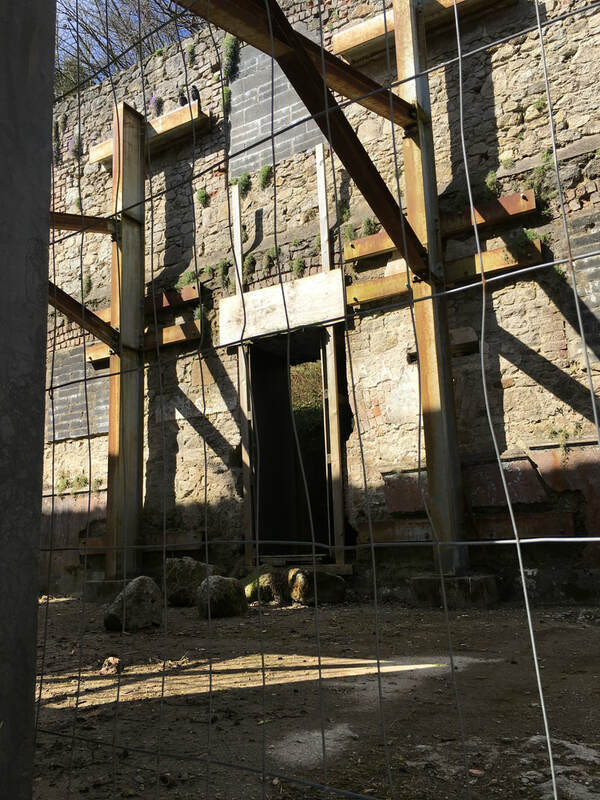 This location has been a prisoner of war camp and a “home for wayward boys”. The cemetery hold the remains of Germans from WWII, 53 are identified but 28 are unknown. While at this Travel across Ireland to County Wicklow. Visit Glencree Military Camp and German POW Cemetery. While there we will have a lesson on pendulum use to call to the lurking spirits. We will be distracted by a lunch stop where Irish actor Colin Farrell got his big break (and occasionally still visits), Fitzgerald’s Pub. Lunch is on your own. 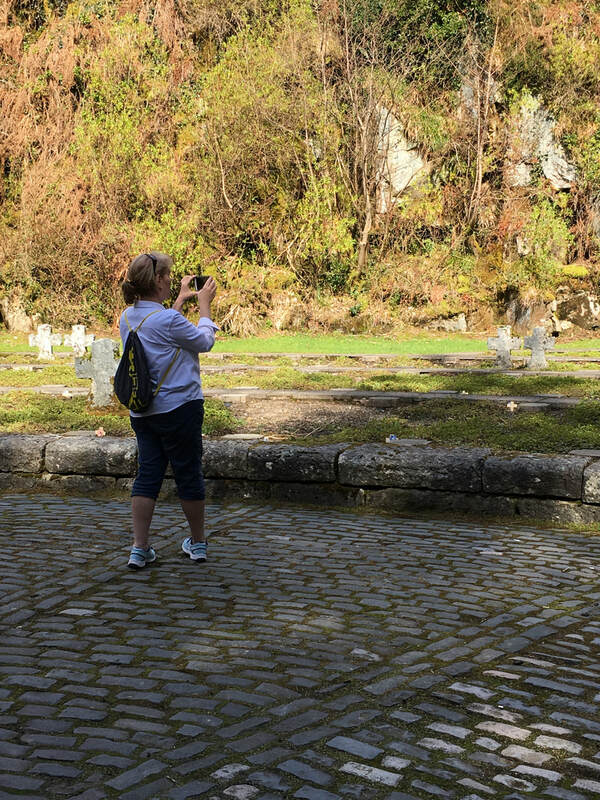 We will continue reaching out to the spirits with a walk through Glendalough Monastic Site and ruins. As afternoon stretches on, we will check-in to our resort hotel nestled in the heart of the Wicklow Mountains. Freshen up because our next stop is jail. From our resort we will be hauled off to the Wicklow Gaol (pronounced like “Jail”). There we will have a private paranormal tour and feast on a privately catered dinner of locally sourced cuisine. Nothing too fancy for Gaol but a fun and spirited time, nonetheless. This dinner is included. This will also be a good time to become acquainted with our fellow travelers. ​Then we will be transported back to our comfortable resort stay. We will awaken well rested in the scenic Irish countryside. Be sure to take time and fully enjoy a Full Irish breakfast and the country hospitality. At this point you can stay at the resort for a day of golf, or spa...or journey with us into Dublin. Dublin is a city of many treasures. From the ancient Viking walls to the high-end shopping of Grafton Street, Dublin has something for everyone. We will leave our cozy Wicklow resort and venture into the city. Our driver/guide will show us the sites with some photo stops along the way. 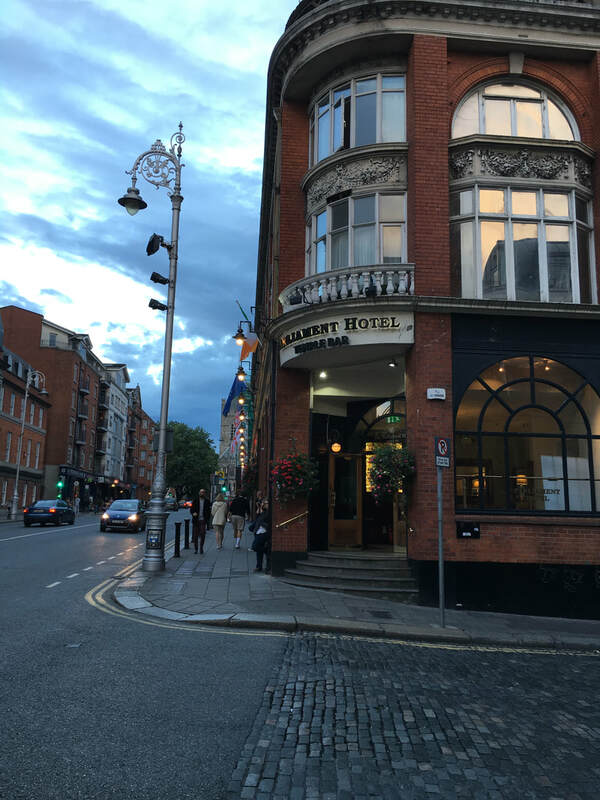 As the morning moves on, we will be dropped off near the Temple Bar area for lunch on your own and sometime to shop, or hit the pubs. On the edge of Temple Bar lies a charming little pub with a dark, dark past. 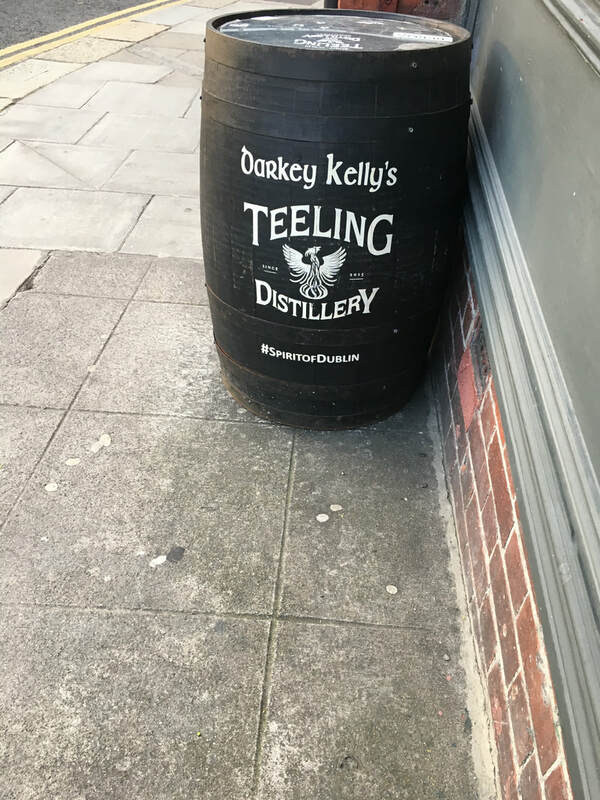 We will meet back there to learn of the former owner, Darkey (Dorcas) Kelly, as she ran one of the most famous or infamous brothels in Dublin. The former brothel is now a hotel. We will have access to a couple of rooms as well as some refreshments, as we try to reach beyond the veil and contact Darkey Kelly or one of the other spirits said to haunt the building. You can often find live music in the pub and a cozy cafe on the corner. By the way, Darkey Kelly was tried, convicted and burned at the stake as a witch. But you will learn more about her later during the trip. As day grows late, we will leave Darkey to tend to her evening business and return to the resort for dinner on your own. ​In the evening we will have a meetup to discuss progressive/powerful women versus claims of witches. After breakfast at the resort, we will bid farewell to County Wicklow and travel into the near center of Ireland. 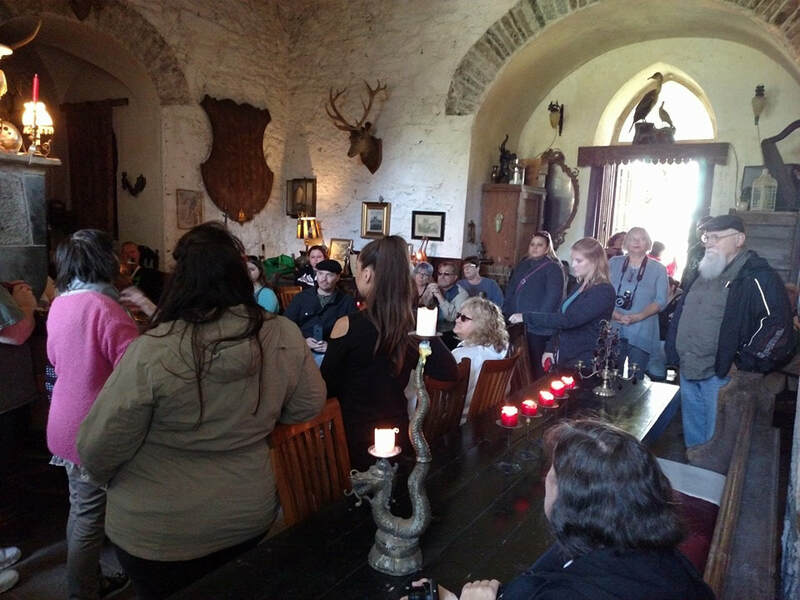 First stop is down a narrow road to the private residence of Sean and Ann Ryan, also known as Leap Castle, the most haunted castle in Ireland and the subject of many tv shows. Sean will greet us with tales of living with the energies that inhabit Leap Castle. Mr. Ryan is also an international whistle player and will probably entertain us during the visit with a traditional tune or two. Warm yourself by the cozy peat fire and feel at home on the first floor, then dare to journey up to the Bloody Chapel. Lunch will be on your own in the nearby sleepy village of Roscrea. The villagers will be as fascinated by you as you are about them. Perhaps you will meet one of the local athletes of the Celtic Games. Or perhaps you will just want to poke around the local shops. Next we will travel to Clonony Castle, also known as the family castle of Anne Boleyn. We will meet owner, Rebecca Armstrong and hear of her personal experiences with the spirits who share her castle. Regardless of the weather, we can enjoy light refreshments on top of the tower with the glassed in room. The views from the tower are breathtaking. 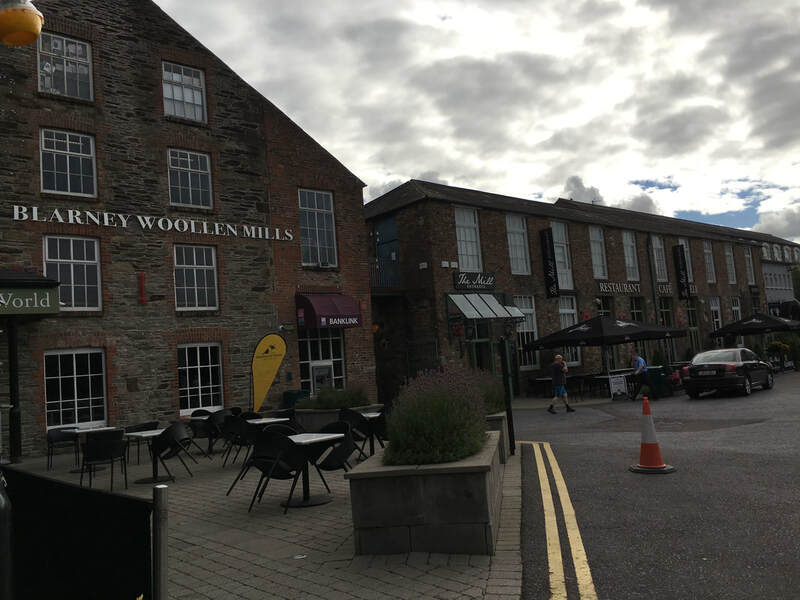 Before we know, it will be time to travel south to our next stay at Blarney Woollen Mill. As with other locations of manufacturing, Blarney Woollen Mills has had its share of industrial accidents since it’s opening in 1823. The area is also active with more ancient spirits due to the nearby Druid ruins. We will enjoy a welcoming dinner for our time in Blarney. 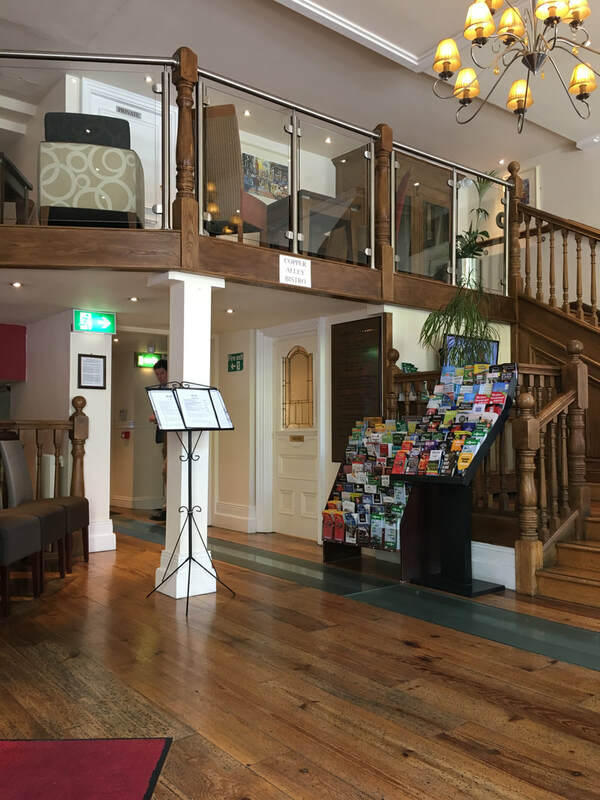 Since our hotel is on the grounds of Blarney Castle, you may go over for a visit at your leisure after breakfast. 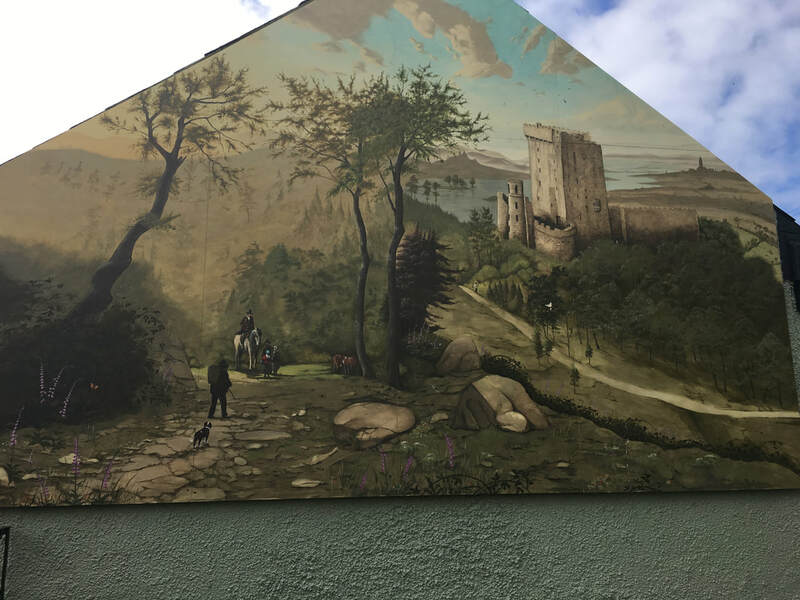 Visit the stately castle, climb the tower and kiss the stone, or just walk through the Poison Garden. Darla will lead a walk through the Druid ruins at specific times and meet-ups. Lunch is on your own at Blarney Pub or Cafe or just a short walk into town. 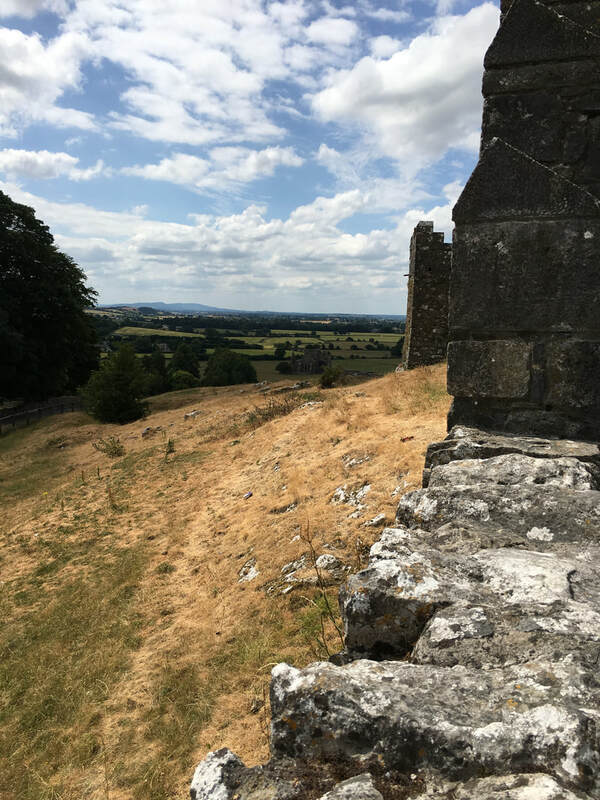 At this point you can stay in Blarney for the afternoon or hop on the coach for more adventures. One of the planned stops for the afternoon is the Rock of Cashel. 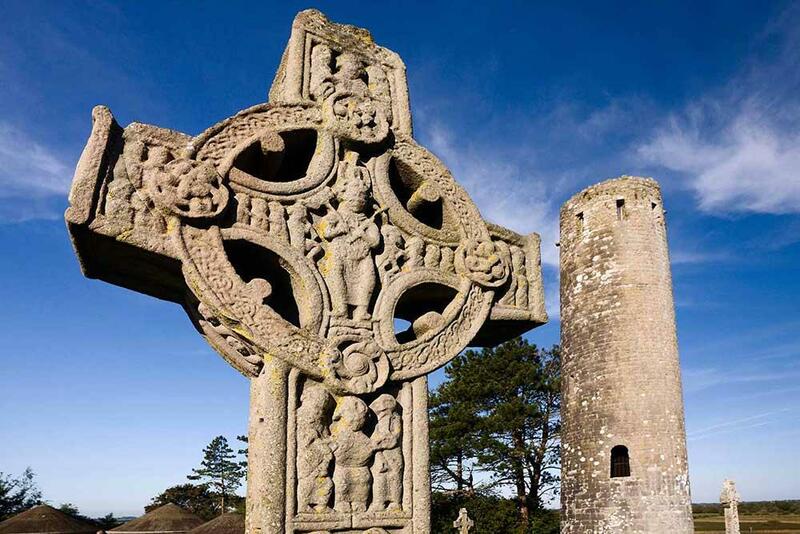 This unusual geographic location is steeped in history of many sorts; worship for the Druids, crowning of ancient kings, early Irish Christianity, and fortress of battles. And it is just beautiful. You will be amazed at the powerful vibe flowing through this holy site. Nearby, however, is some very dark history. The tale of Bridget Cleary. 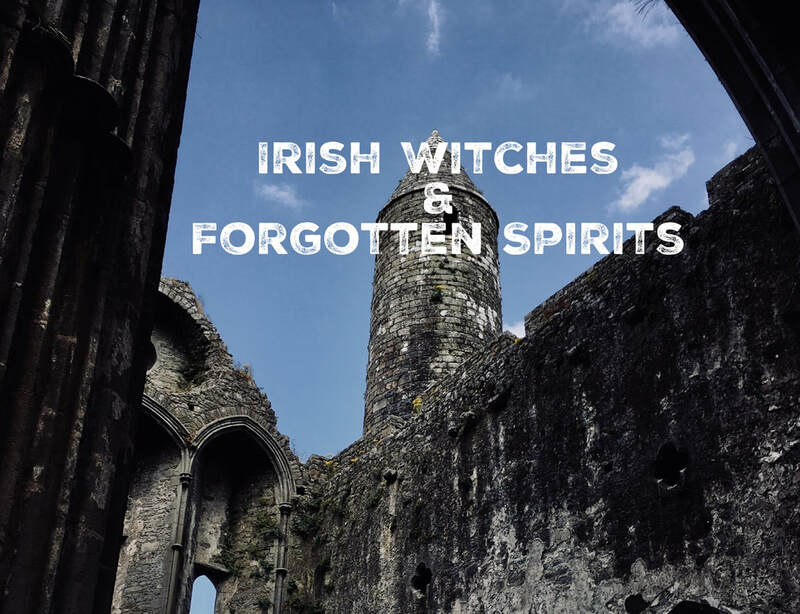 Bridget has been declared the last witch burned in Ireland, and by her own husband, no less. The tale was featured on Netflix “Lore”. Mrs. Cleary sold eggs to help with the family’s income. On her trips to deliver eggs, she would often stop to at a nearby fairy ring to sit, enjoy the scenery, and think. Then Rock of Cashel in the afternoon and grave of Bridget Cleary, last witch burned in Ireland. Then we are off to visit another witch at Kyteler’s Pub. Like Darkey Kelly, Dame Alice Kyteler was a business woman, but also a merry widow. Three different husbands fell ill and died mysteriously. The fourth one was gravely ill when his family became suspicious. Dinner on your own in Blarney. Night in Blarney Woollen Mill. In the lobby/pub we will have a meetup to discuss the importance of religion and superstition. After a final Blarney breakfast, we will board the coach and head into the Wild Atlantic Way. Within a couple of hours we will again see the Irish scenery change dramatically. 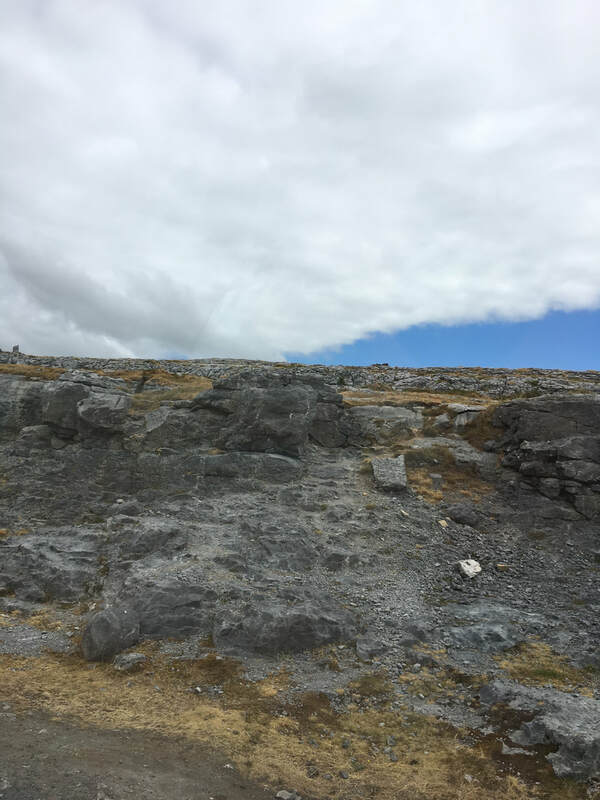 We will arrive in Galway during the late morning and take a short stroll to the Spanish Arch. The Arch was constructed in 1584 as part of the city wall. The Galway Museum is directly behind the Arch and worth a visit. Within just a few step we will also find the Long Walk. The Long Walk is one of the most photographed streets in Ireland for it’s colorfully painted houses along Galway Bay. However, it is also home to at least a couple of ghosts. For centuries there have been tales of a mysterious lady in white, appearing and disappearing into the fog, along the walk. Recently a 19th century black nun has been showing up mysteriously in photographs. We will walk it by day, but our hotel will be close enough for you to make the same walk after dark, if you dare. The rest of the afternoon is yours to explore Galway, the most friendly city in Europe. Dinner is on your own. We will have a free-style meetup later. Perhaps a group stroll along the Long Walk? After breakfast at the hotel, we will head for the ragged coast. The West Coast of Ireland is known as the Wild Atlantic Way; the weather is often wild and the folktales are wilder. There is a wild, remote feeling to the landscape. Our first stop is the famous Cliffs of Moher. 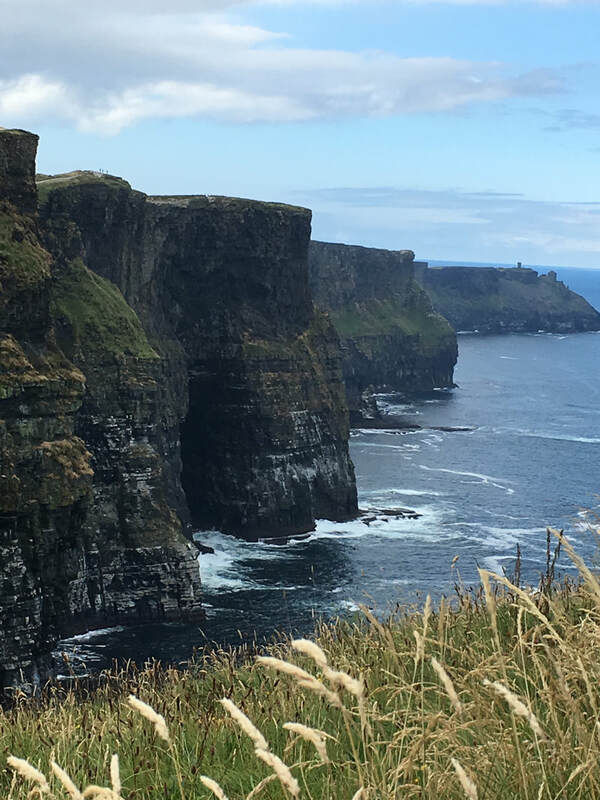 Since the early days of leisure travel, the Cliffs of Moher have been a destination for site-seers. The rugged cliffs soar majestically above the rough sea to be some of the tallest cliffs in Europe. As we explore today, you made feel the presence or catch a glimpse of the Irish Sea Hag. Perhaps she is what makes the Wild Atlantic Way so wild. 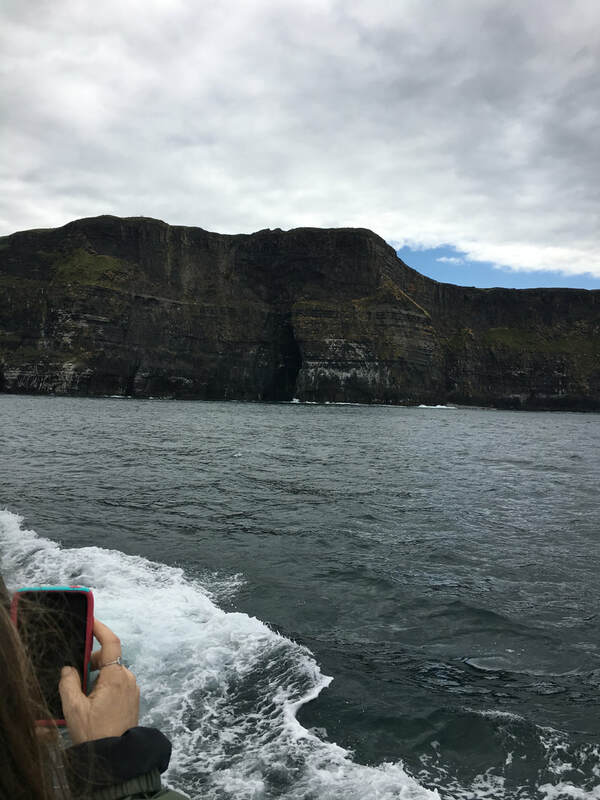 After a short hike at the Cliffs of Moher, we will board a nearby ferry to view the cliffs from the sea and to tempt the Sea Hag close-up. Many unusual birds nest on the cliffs on the seaside. Hold on tight and bundle up for this ride while the sea breeze blows in your hair. The next stop is Burrens Geopark. The Burrens are one of the most unusual landscapes in the world. Many compare it to the surface of the moon. Too much for you? You can also choose to spend the day safe in the arms of Galway, shopping and pubbing. For our last night together, we will have a Mystery Night. Dinner and transportation will be provided for this night of surprises. After breakfast we will say our goodbyes. We will provide transport to the Shannon Airport. We will say goodbye for now, but prepare yourself, Ireland and all of her magical folk will call you back. $300 per person holds your spot on this limited tour. Please note: This trip is for those 18 years of age and older and for those moderately physically fit. I am ready to make a deposit to save my spot! I want to receive emails about this trip.